We are bracketed with the prestigious Manufacturers, Exporters and Suppliers of U Tubes from China. 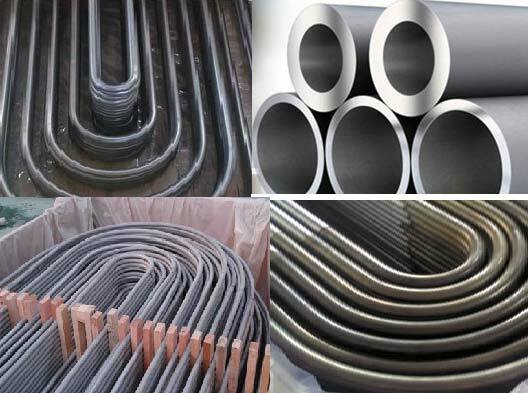 Our U Bending Tubes are fabricated using carbon, alloy and stainless steel materials that are in compliance with the international quality standards. These Tubes are accredited for their features like compact design, low maintenance, dimensional accuracy and economical rates. Place medium or bulk order; we assure timely delivery. We are backed by a strong distribution network, which facilitates timely delivery of all the orders.